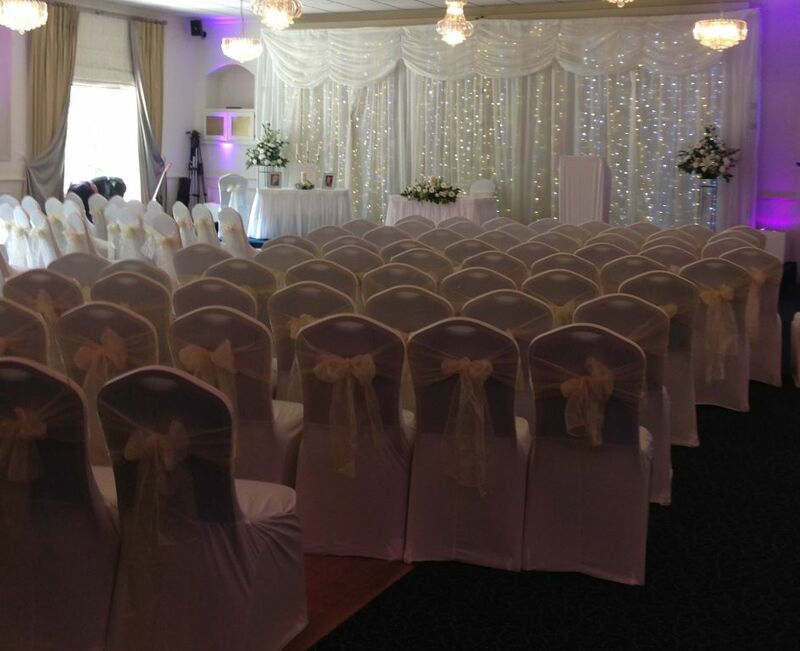 With our Belville Suite catering for up to 250 guests and our Greenwood Suite seating up to 60 guests, we can accommodate weddings of a variety of styles, size and budgets. 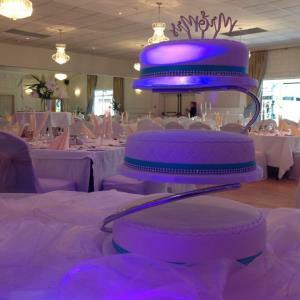 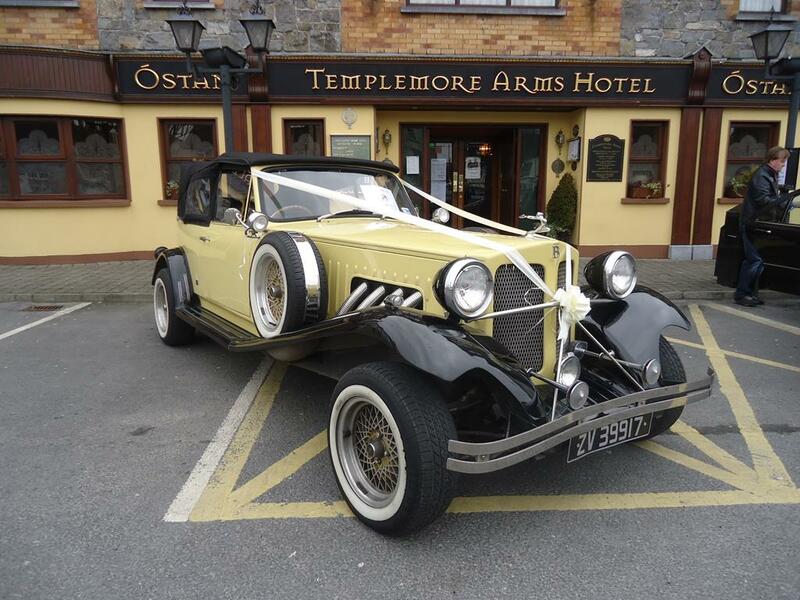 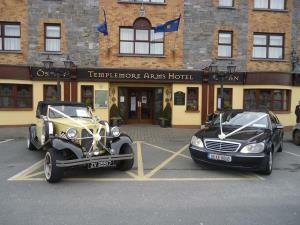 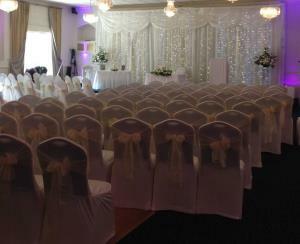 The Templemore Arms Hotel is a registered Civil Ceremony venue with facilities for both indoor and outdoor ceremonies. 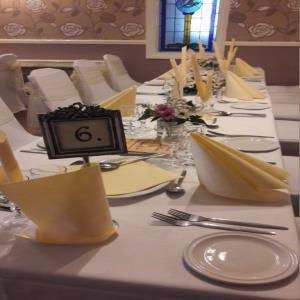 With 40 years’ experience in hosting Wedding Receptions, our team have built up a reputation for consistency in quality of food, service and atmosphere. It is our honour to have hosted the Wedding Receptions of sons & daughters of past Brides and Grooms, a compliment I think you will agree to our abilities as a Wedding Venue.